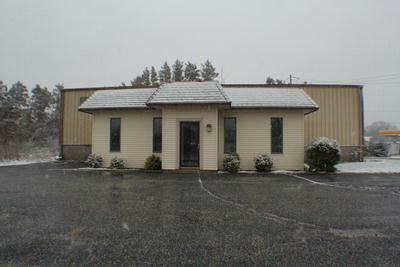 Prime Middle Township location on 3.04 acres. 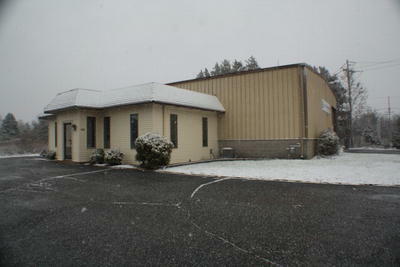 Large commercial parcel with ample frontage on Route 9. Conveniently located near Avalon and Garden State Parkway. Building is currently rented on a month to month bases. 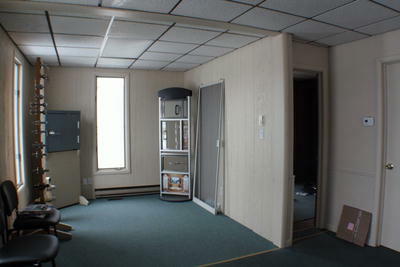 Wood frame office space with central air conditioning and crawl space. Offices include reception area, public bath room and private bath room, conference room and kitchen. 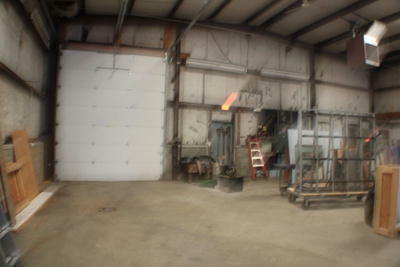 Extra large garage door opens into a large spacious garage and metal storage building. Lots of off street parking and plenty of room for expansion. This property has many possibilities with its great location and easy access to the Garden State Parkway. 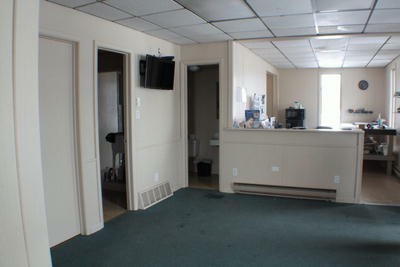 Don't miss out on owning a great piece of commercial property in Middle Township.